How to Make Sure Everything is Covered Academically? 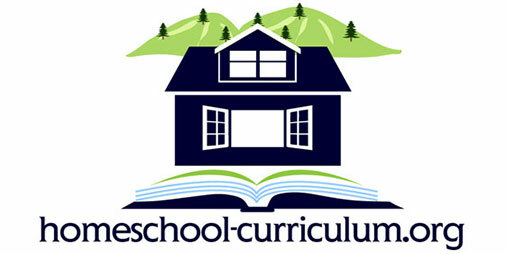 Home homeschool curriculum How Do I Make Sure Everything is Covered Academically? When choosing a homeschool curriculum, be sure to keep your children’s interests and attention span in mind. As you research homeschool programs, you will find that some follow the traditional five-day-a-week schedule teaching upwards of 6 different subjects each day. Some may offer a four-day-a-week schedule allowing for “Field Trip Fridays” or co-op days and so on. Others may suggest a one-subject-a-day homeschool program providing a deeper look into the subject. But whichever program you choose, it’s important to ensure that you are covering all academics, whether you’re actively present at the kitchen table or not. You don’t have to be actively engaged for a solid 3 hours a day with your child’s homeschool curriculum. Learn how to delegate the workload. I’ve found that children respond well to learning curriculum when you give them 15-20 minute blocks for younger children or 30-40 minute blocks for older children to do their work. 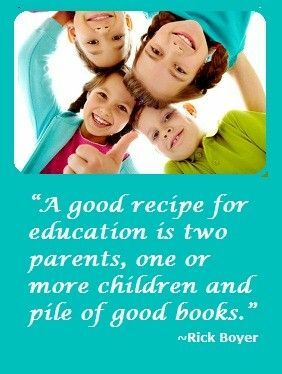 For example, if your child is learning homeschool math, teach them how to do it, then give them a worksheet or activity to do themselves for an allotted amount of time, then come back and check on them. You can find many free math worksheets on my website. If you worry your children will miss out on something academically, you’re right. They will. But so will the public school curriculum. 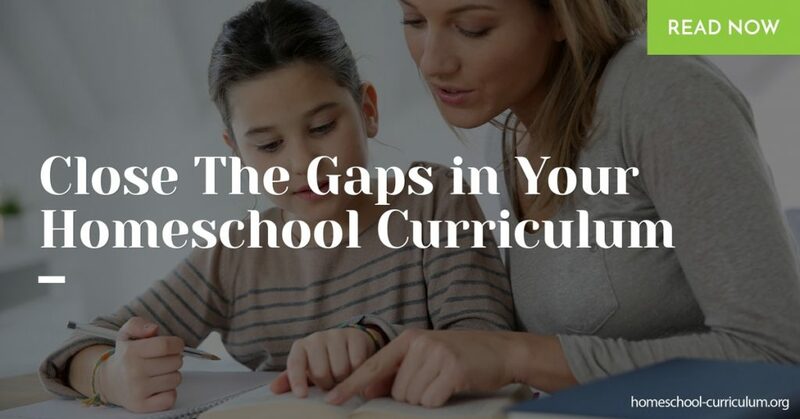 While teaching your homeschool curriculum, try to teach your child how to learn and how to find information so that when it’s presented to them, they will pick it up quickly. All curriculum is generally designed to teach basic principles then dive into more depth as the child progresses in his or her schooling. If you somehow missed something early on, no need to stress. Chances are you will come across it in the future and can cover it at that time. Keep the learning interesting. Some work does have to take place at the kitchen table, but try to incorporate some active play in their learning. If teaching homeschool math, spice it up by playing Monopoly to teach counting money, or integrate art into your history lesson. I’ve also found that changing locations of learning keeps children engaged. Test out moving locations throughout your house by starting at the kitchen table for homeschool math, moving to the living room for reading, outside for science, or to the computer for an educational video. You can also find educational games like crossword puzzles on my website to teach subjects like US geography, science, or facts about holidays. Previous Post Creating a Homeschool Schedule and Structure Next Post Are My Homeschool Resources Filling My Kids’ Educational Needs?